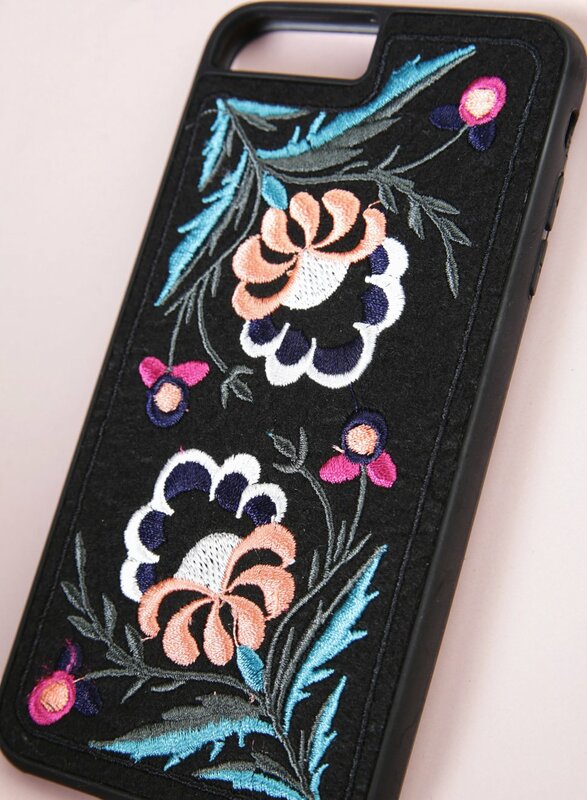 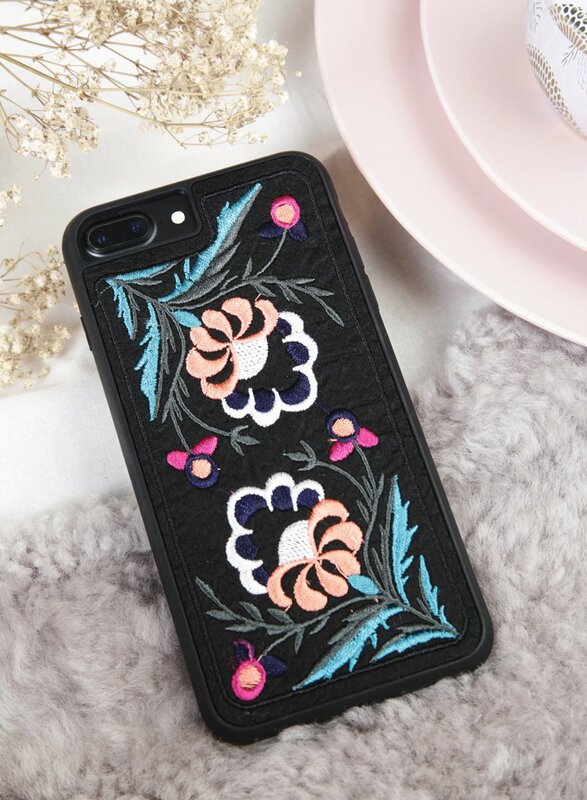 Because pretty embroidered florals belong on your phone too. 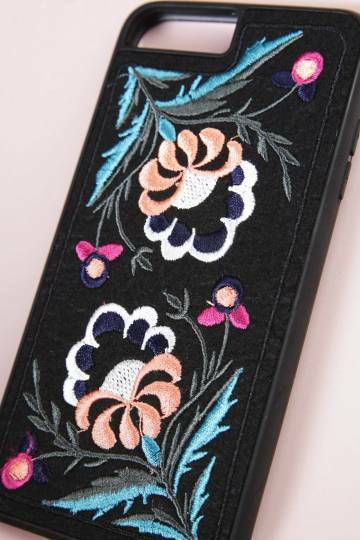 Embroidery is on a textured faux leather backing with sides in smooth matte texture. 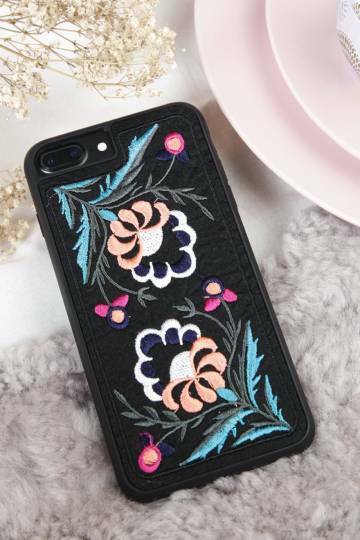 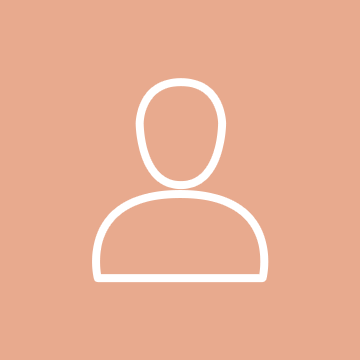 Fits either iPhone 7 or 7+.